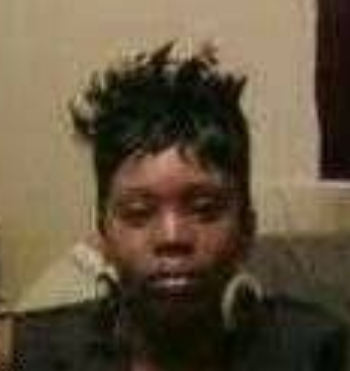 Ms. Keiona Washington, 40, of North Charleston, SC, entered into eternal rest on Friday, October 26, 2018. The relatives and friends of Ms. Keiona Washington are invited to attend her Funeral Service 11:00 AM, Saturday, November 3, 2018 at Greater Trinity African Methodist Episcopal Church, 677 Meeting Street, Charleston, SC. Interment - Johnson Cemetery, North Charleston, SC. Viewing will be held Friday, November 2, 2018 from 6:00 PM - 8:00 PM at the mortuary. Ms. Washington is survived by her parents, Daria "Cookie" Washington and David Wigfall, Jr.; stepfather, Ralph Elmore; children, Kareem Washington, Keon Washington, DeAngelo Mitchell, Cardell Brown, Teiona Brown and Future Washington; siblings, Omar Washington (Otesha), Kara Logan (Ray), Dominique Logan (Angelique), Donald Wilson, Rico Ferguson, Jacques Polite and Cierra Ferguson; and a host of other relatives and friends.